The F.VII/3m, a high-wing transport aicraft of mixed construction (wooden wing, steel tube fuselage) with three radial engines, was probably the most famous aircraft ever built by Fokker. The F.VII was used by many airliners and for many long-range flights, but it also had military users. The Dutch Royal Airforce finally had possession of three heavy-bombers, of the type Fokker F.VIIa.-3M, with bomb racks under the fuselage. 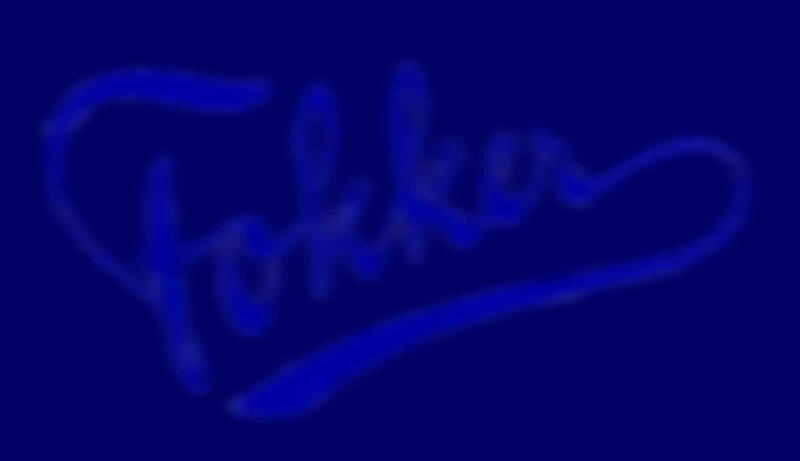 The Fokker did not have good results as a heavy bomber, so the government ordered 16 Fokker T.5. heavy bombers for the Bomber Unit.